We'll help you reach your goal! 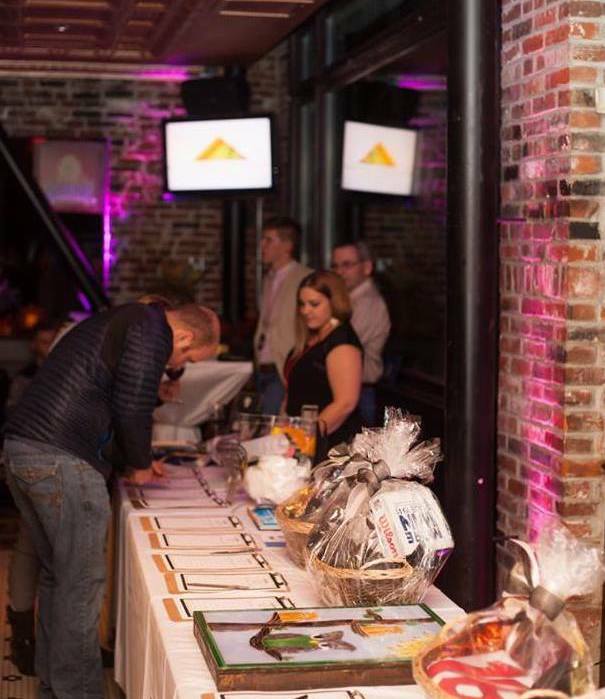 We have hosted many fundraising events including United Way Battle of the Corporate Bands, Covering House Rock N’ Roll for Refuge, Project Inc. Raise the Roof, and many more. Throughout the entire planning process to the end of the event, we will work closely with you to ensure your goals are achieved.